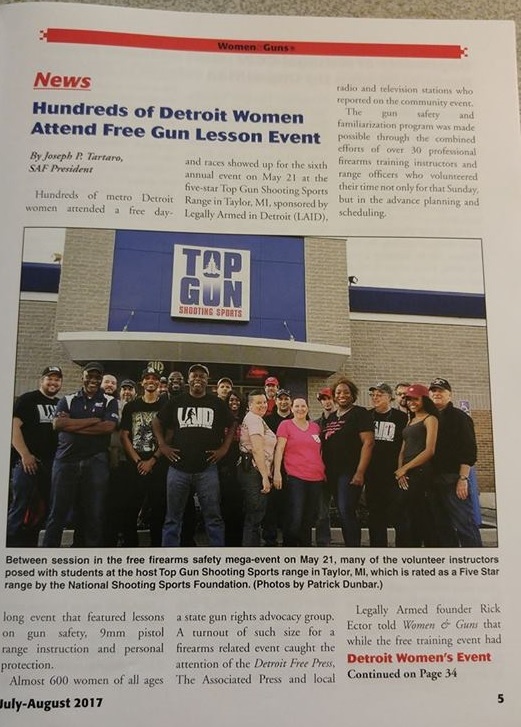 Women & Guns Magazine featured an article on our free shooting event for women in their August issue! 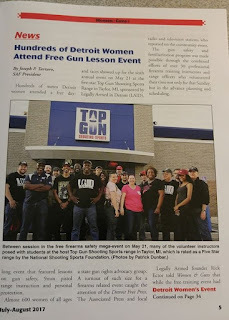 I do not believe that the article is online. So, you'll have to contact them directly or see if you can snag a hard copy somewhere. It is a huge honor to the exposure. True story.